Klaten, is other regency in Central Java province with the capital of the same city. 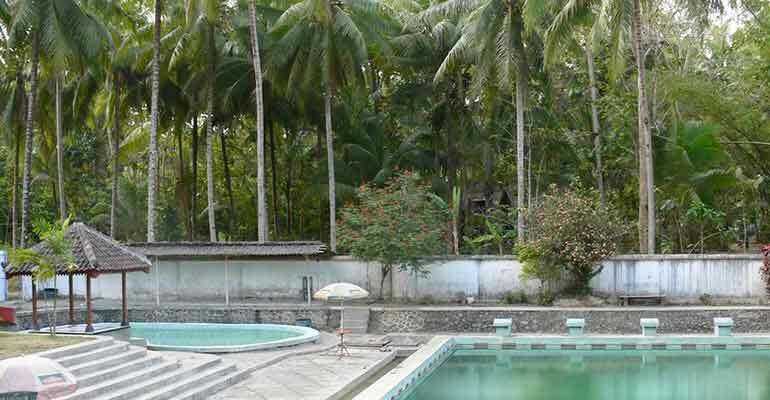 It is bounded with Boyolali regency in north, Sukoharjo in east, and DIY Yogyakarta in south and west. 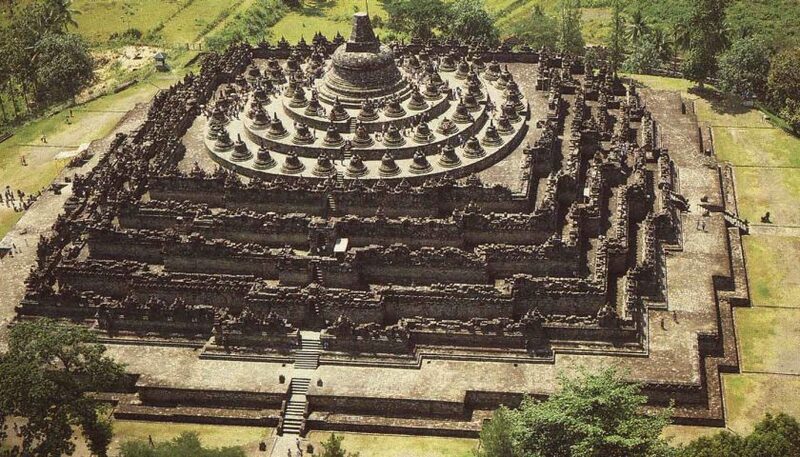 In particular, the biggest Hindu temple, Prambanan temple, is located in this regency. 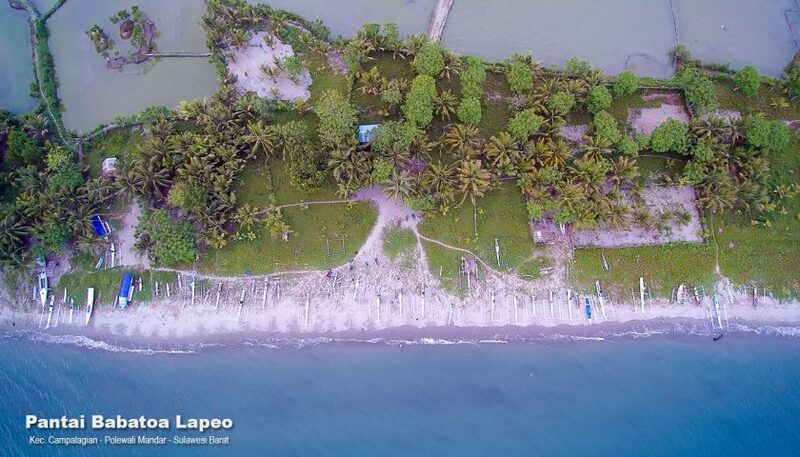 The land in Klaten is mostly in the form of lowland and undulating. The northwestern part is in the form of mountain, which is part of Mount Merapi. 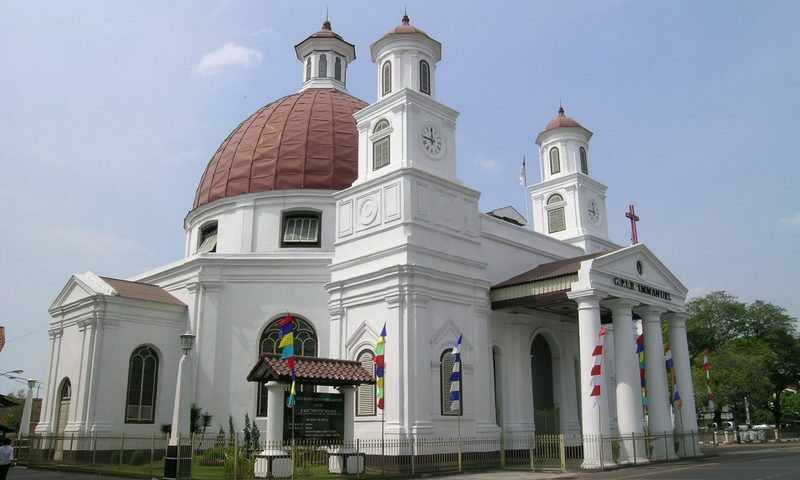 The capital district is located on the main route Solo-Yogyakarta. Dated back to the early history, there were two versions that mention the origin of the name of Klaten. 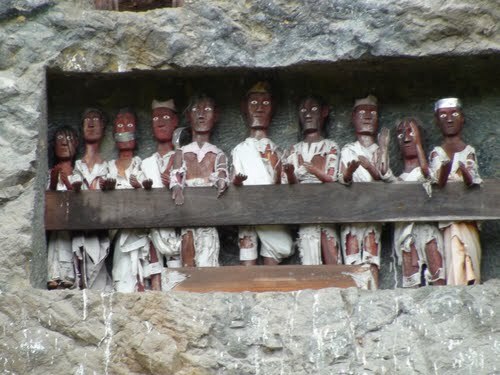 The first version said that Klaten comes from the word kelati or gossip. The word was later become Klaten. Klaten is traditionally an area renowned for its fertility. Second version was come from the word Melati or taken from the name Kyai Melati Sekolekan, the islam priest which was the founding father of Klaten. The word melati become mlati, mlati then become klati, the final klati has become klaten. The total area of Klaten Regency was change in several times. At the beginning, there was not Jatinom and Polanharjo. Both was belong to is Boyolali district, and the newly incorporated on October 11, 1895. 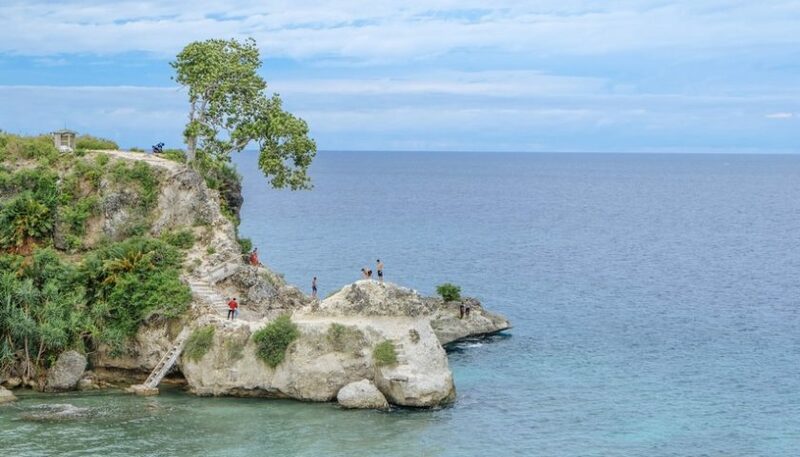 Klaten have some secret destinations that can be explore more. 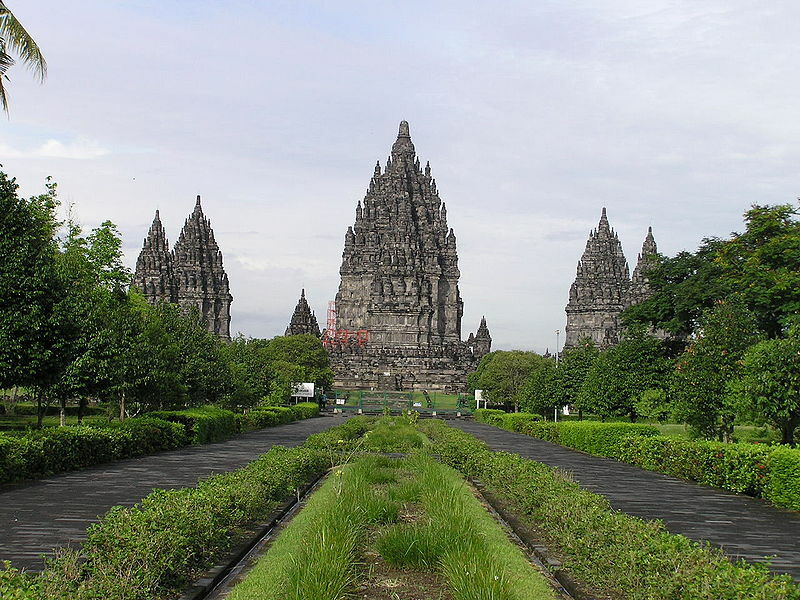 One of the famous is Prambanan temple, which is the biggest Hindu temple in Central Java. 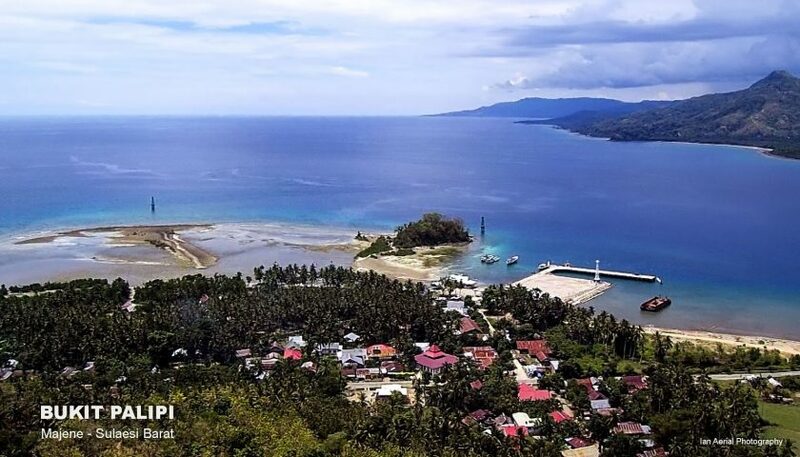 Moreover, there is also candi Sewu or thousand temple, Janti fishing pond, sugar museum, Deles indah tourism park, and some attractions which come from the occasionally activity like Saparan or Sebaran Apem. Between the culture and the nature, makes Klaten become genuinely remain the historical background in ancient times.